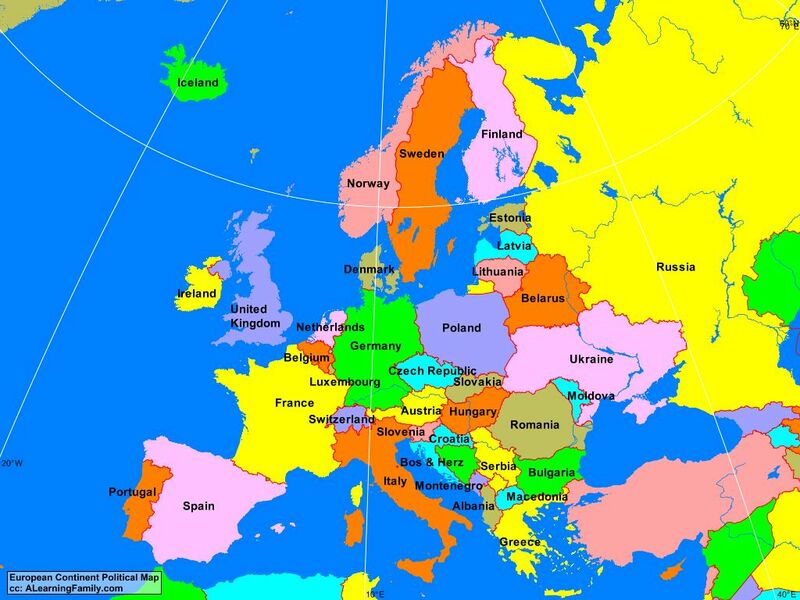 Our topic for the summer 1st half term is Europe. Please look carefully at the information below for important dates and times for your class. P.E. - Monday and Wednesday - however kit should be kept in school all week. Swimming - Thursdays. Don't forget your swimming kit! Reading Records - Please fill in the reading record weekly. Homework - All homework needs to be handed in on Thursday morning. New homework will be sent out on Friday afternoons.